Designed to produce rich color and premium white light in a wide variety of applications where light quality is critical, the MAC Encore™ Wash CLD is an LED-based alternative to the MAC Viper Wash DX. 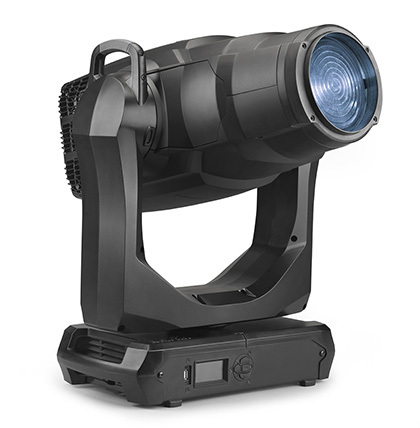 The feature-packed soft edge moving head offers unparalleled 6000 K crisp, neutral daylight, and doubles as a modern replacement for generic fixtures like HMI based Fresnel fixtures, with the additional benefit of color mixing and movement. Pure white LED engine with 6000 K CCT. ALSO VIEW THE MAC Encore Wash WRM here!